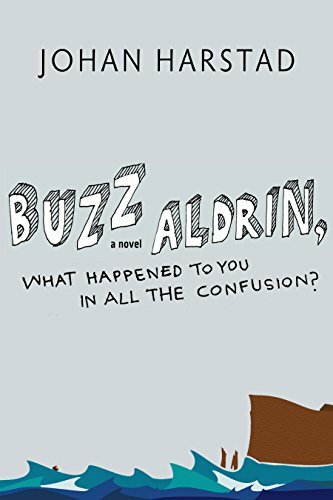 Johan Harstad Buzz Aldrin, What Happened to You in All the Confusion? "This paradoxical desire to be seen without being heralded sets Harstad's hero apart from other tormented young men of contemporary literature . . . [an] ambitious debut." "The austere landscape and people of the Faeroes become players in Harstad's poetic narrative, half-dramatic and half-comic, which takes on memorable turns with every page as Mattias realizes just how not in control of his destiny he really is. A modern saga of rocketships, ice floes and dreams of the Caribbean, and great fun to read." "Like Jonathan Safran Foer, Harstad combines formal play and linguistic ferocity with a searing emotional directness." "The fact is that Johan Harstad has a wholly unique voice, simultaneously both concrete and soaring . . . to be able to write in this way, to conjure a situation and construct space and time around it with such linguistic fluency, cannot be learned. You are born with it. Harstad's fellow countryman Knut Hamsun, who was able to do the same, must be rejoicing in his heaven or wherever he might be." "It doesn't always have to be crime novels that come from Scandinavia. What 27 year-old Johan Harstad has written is quite plainly a work of genius. 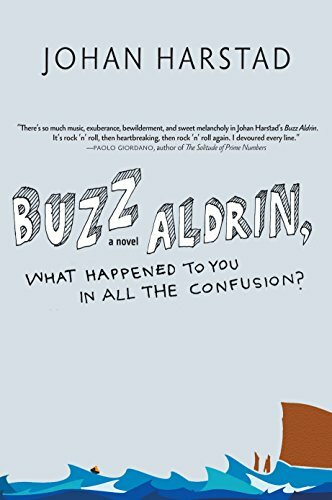 Buzz Aldrin, What Happened to You in All the Confusion? is as poetic as it is alive." 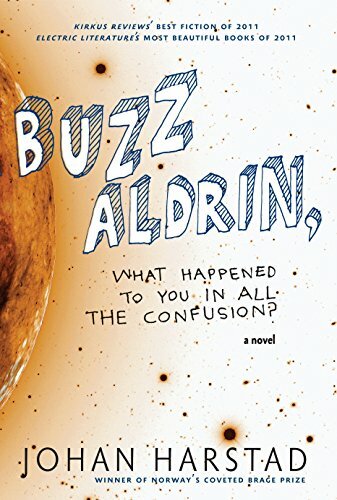 In Buzz Aldrin, What Happened to You in All the Confusion?, readers follow a man who wishes not to be followed, a man who, after a series of personal and professional disasters, finds himself lying on a rain-soaked road in the desolate, treeless Faroe Islands, population only a few thousand, a wad of bills in his pocket and no memory of how he had come to be there. From there, Brage Award-winning author and playwright Johan Harstad's debut novel--previously published to great success in eleven countries with its first English-language appearance in June 2011--tells the story of Mattias, a thirty-something gardener living in Stavanger, Norway, whose idol is Buzz Aldrin, second man on the moon: the man who was willing to stand in Neil Armstrong's shadow in order to work, diligently and humbly, for the success of the Apollo 11 mission. Through Harstad's "delectably light but nonetheless impactful prose . . . [t]he novel's finest moments wrap you up in communion with Mattias, as if you are spending a quiet afternoon with an old friend, chatting but mostly thinking" (Three Percent). Surrounded by a vivid and memorable cast of characters--aspiring pop musicians, Caribbean-obsessed psychologists, death-haunted photographers, girls who dream of anonymous men falling in love with them on bus trips, and even Buzz Aldrin himself--"Harstad combines formal play and linguistic ferocity with a searing emotional directness" (Dedi Felman, Words Without Borders) to bring Mattias to the realization that he cannot always blend into the background.